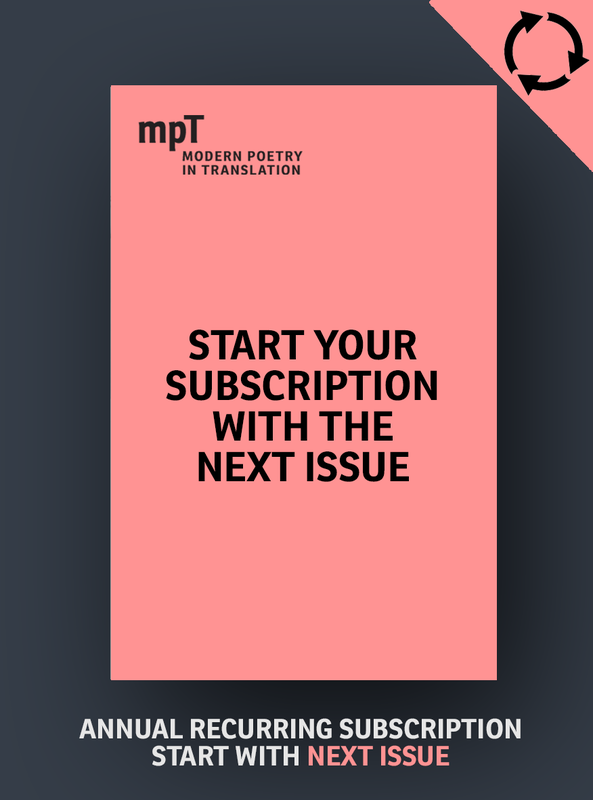 Modern Poetry in Translation is producing a special limited edition seasonal issue of MPT, reflecting the most ‘modern’ of modern translated poetry: emoji poetry. 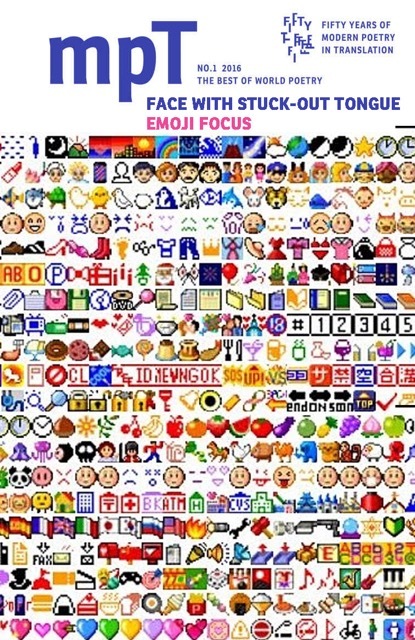 Headline contributions come from Arjiss Shut, the famous Dutch emoji artist and excellent new visual work from Raymondo Tonto from Uruguay. We are also featuring experimental and innovative work from Russian avant-garde crossover artist Lyudmila Yurodiva. Subscribe now for the work which will define a generation of world poetry.